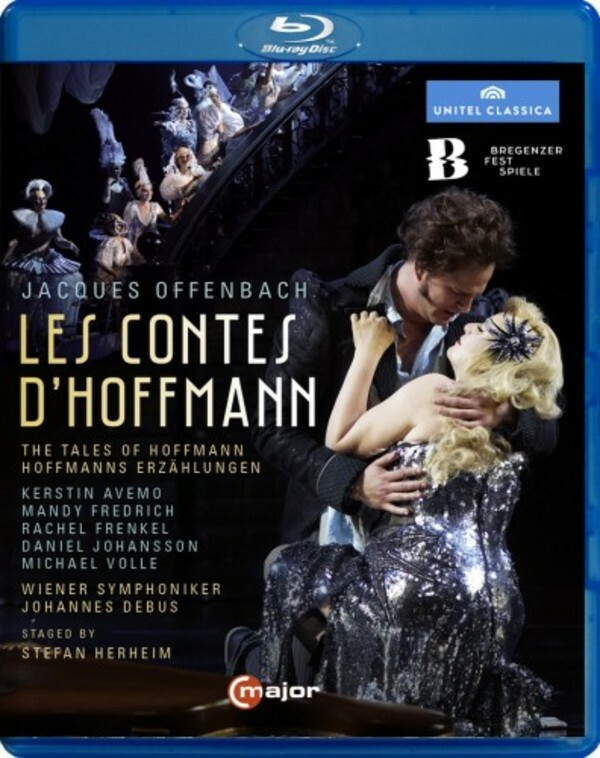 Bregenz’s Tales of Hoffmann is different from everything you’ve seen before. The New York Times praised the “thoughtfulness and creativity” of Stefan Herheim’s new production, devised by the director as a search for one’s own self in a sparkling drag show. A “shining-toned” (NYT) Hoffmann is embodied by tenor Daniel Johansson in the title role. He is supported by a fantastic cast: “Rachel Frenkel is positively ideal as Muse and Niklausse” (Kurier), Kerstin Avemo as Olympia is “endowed with brilliant, cheekily extemporized coloraturas” (Neue Zürcher Zeitung), Michael Volle sings the parts of Lindorf, Coppelius, Dr Miracle and Dappertutto, “the work’s four villains, with warmth and intensity” (NYT) and Mandy Fredrich is a “finely-phrased Antonia” (Kurier).